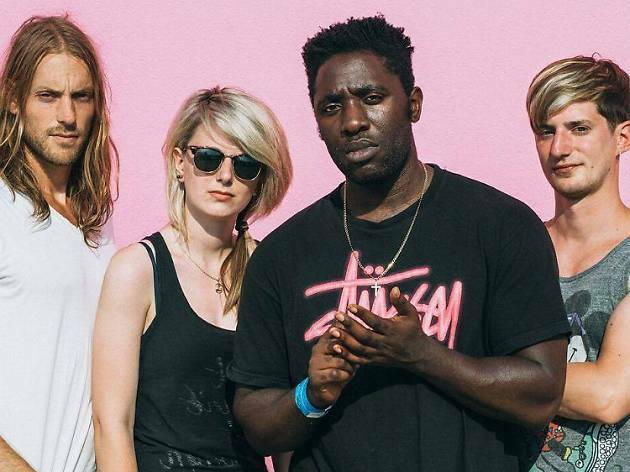 Kele Okereke's emotional post punk pin-ups finally return after a three-year hiatus with brand new material taken from their as-yet-untitled fifth album. 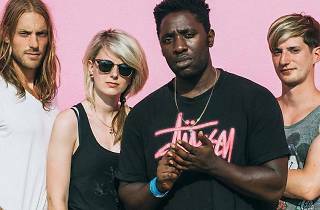 Joining Okereke and guitarist Russell Lissack on stage will be new members Justin Harris and Louise Bartle. No doubt they'll still deliver as a frenetic performance as ever, so prepare to get your mosh on.